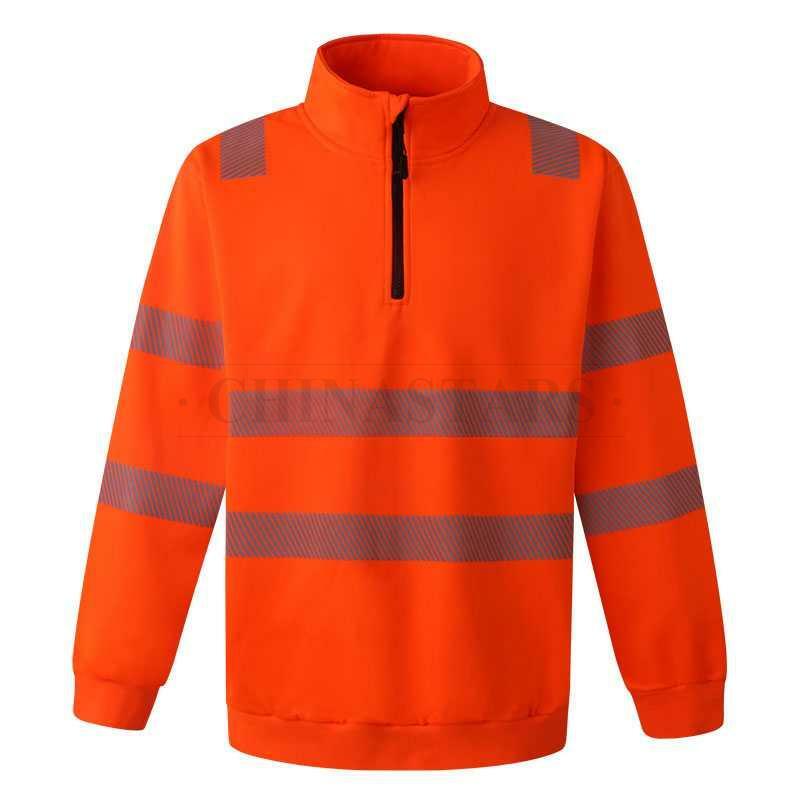 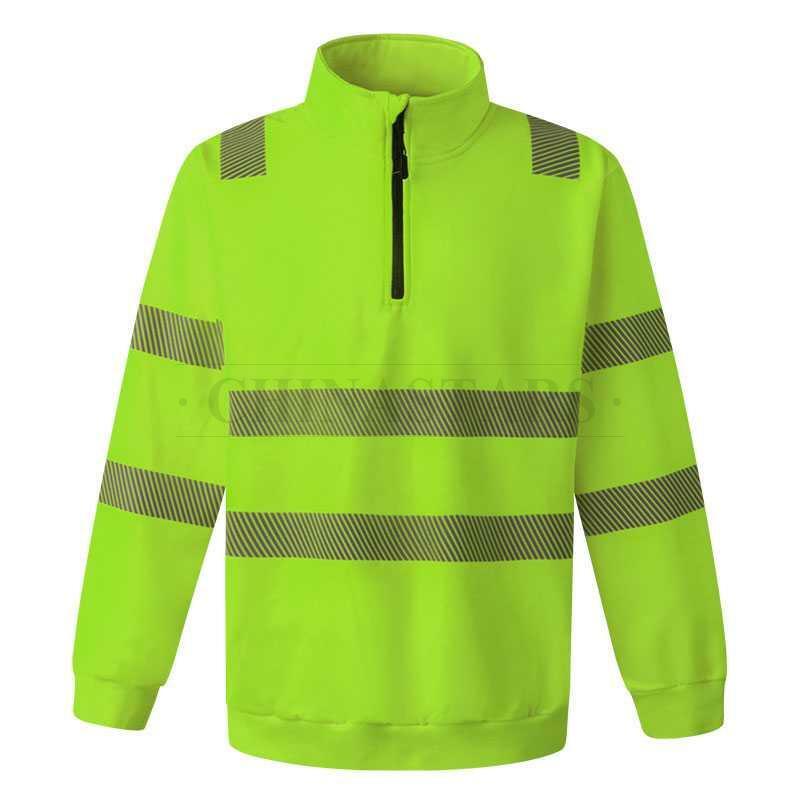 CSR-SW001 hi-vis 1/4 zip pullover sweatshirt made from fluorescent fabric with 2” silver segmented reflective stripes cover the shoulder, waist, and sleeves, which provides 360° protection to enhance the visibility and safety of users in day and night. 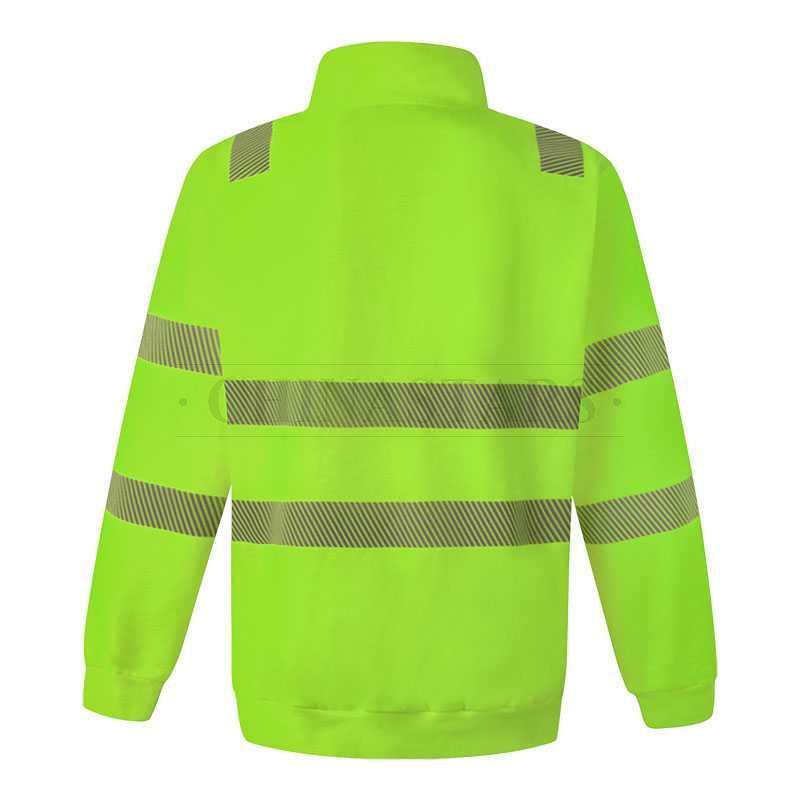 The two-inch silver segmented reflective heat transfer tapes provide unmatched comfort and greater flexibility over solid tapes. 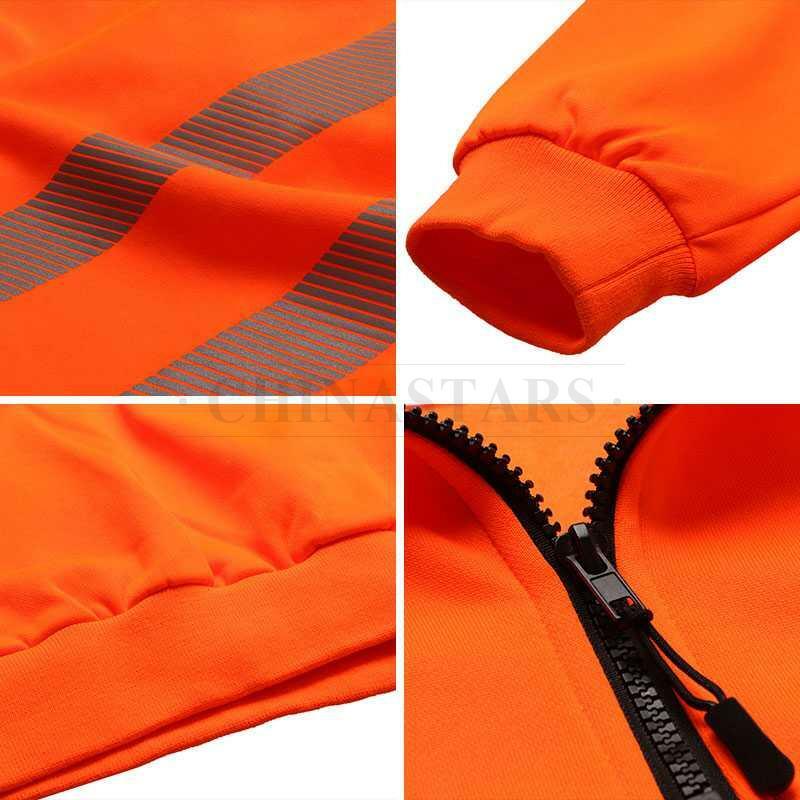 The half zipper pullover design for an easy take on and off. 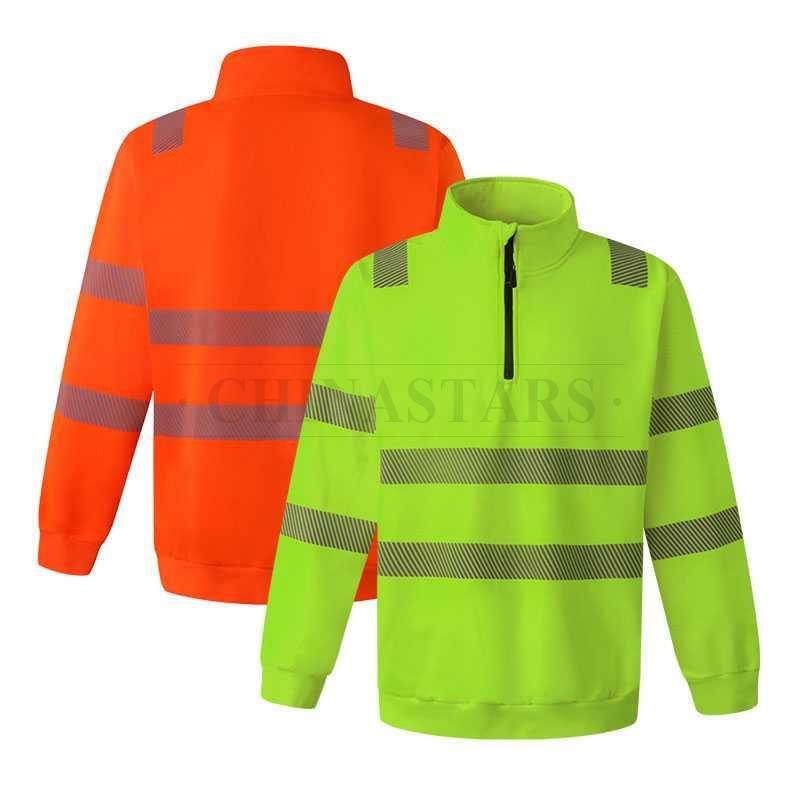 Hi-visibility fluorescent 100% polyester fleece for warmth, heavyweight rib knit waistband and wrist storm cuffs block out cold, enhances fit, and adds durability. 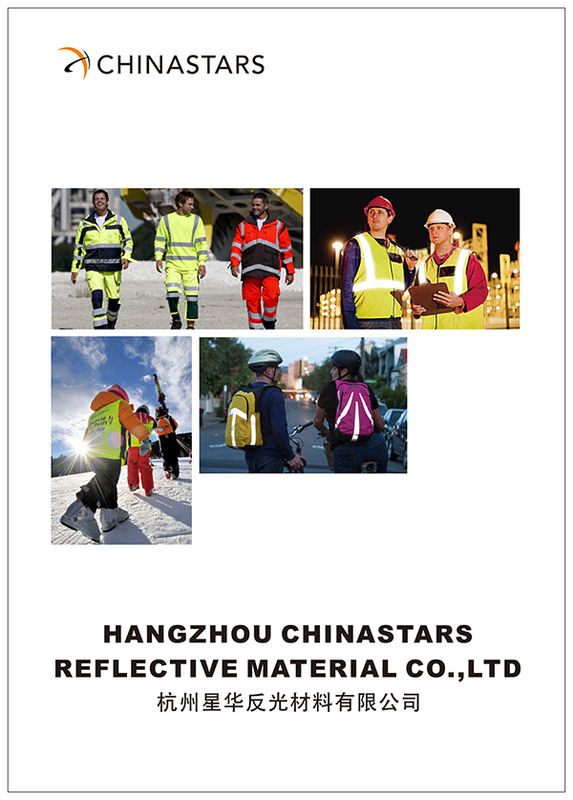 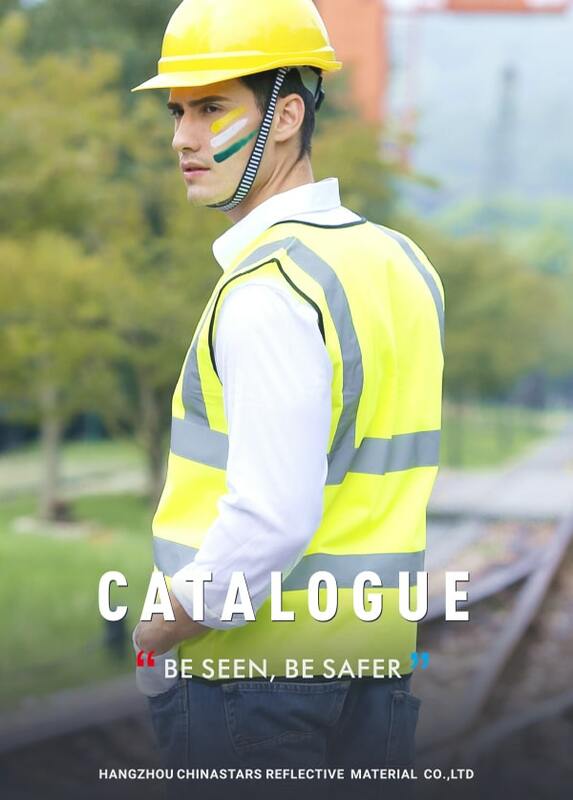 This reflective sweatshirt meets the requirements for ANSI 107 & EN 20471 Class 3.